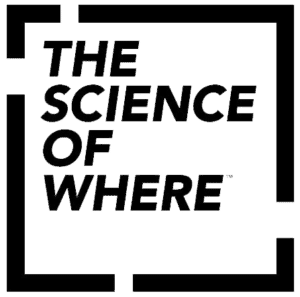 Home/ArcGis Pro/What’s New in ArcGIS Pro 2.1. Advanced analytics, 3D visuals and more. You can now add tables to your layouts, including Excel spreadsheets and attribute tables from map layers—reorder fields, turn them on or off, plus change the displayed backgrounds, borders, and headings. With attribute tables, you can automatically filter your data to only show visible features. 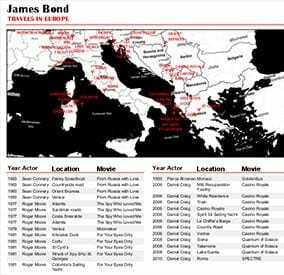 As the map view changes, the table changes dynamically. Enhance Your Work in 3D. With the new 3D editing grid, you can precisely snap to, edit, and work with your data. Three modes of interactive 3D exploratory analyses give quick visibility using Line of Sight, Viewshed, and View Dome tools. Added stereoscopic mode and isometric views give you new ways of looking at your 3D data. 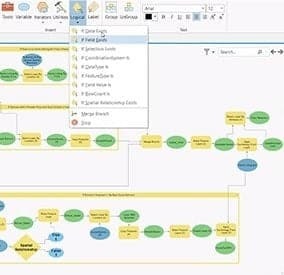 In ArcGIS Pro 2.1, ModelBuilder includes a set of nine logical tools that support the creation of If-Then-Else branching logic in your models. Use this to test conditional statements and determine how a model should proceed. Now, models can account for multiple options, choices, and alternatives. Business Analyst for ArcGIS Pro. 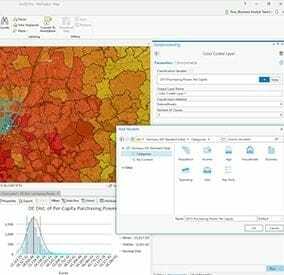 ArcGIS Business Analyst for ArcGIS Pro helps you gather a variety of marketing analytics, including customer and competitor analyses and site evaluation, to give your business the geographic intelligence edge. 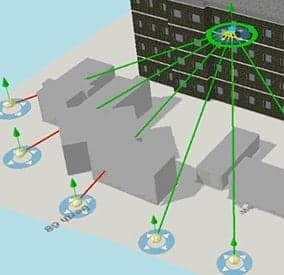 u new ways of looking at your 3D data. 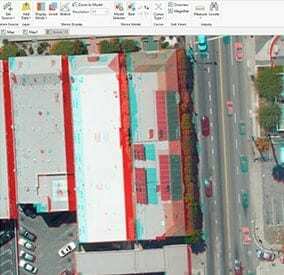 ArcGIS Image Analyst lets you do more to visualize and analyze imagery in ArcGIS Pro, including stereo mapping, advanced image segmentation and classification, image space analysis, and building custom image processing algorithms.